» Game Crashes on load up? Hey, were now on Twitter, I decided we need more bigger place to show ourselves to the public. Plus I actully talked to Cliff Bleszinski on twitter just now. Welcome to the Forum and Official Website of FPSTerminator. Were new and still starting. The admins here are me and FPSTerminator-Dev. While FPST-D is making the game, I'm maintaning the forum. If you wanna ask about the mod talk to him or ask it in a topic. If you want to ask or report a problem about the Forum, ask or tell me. 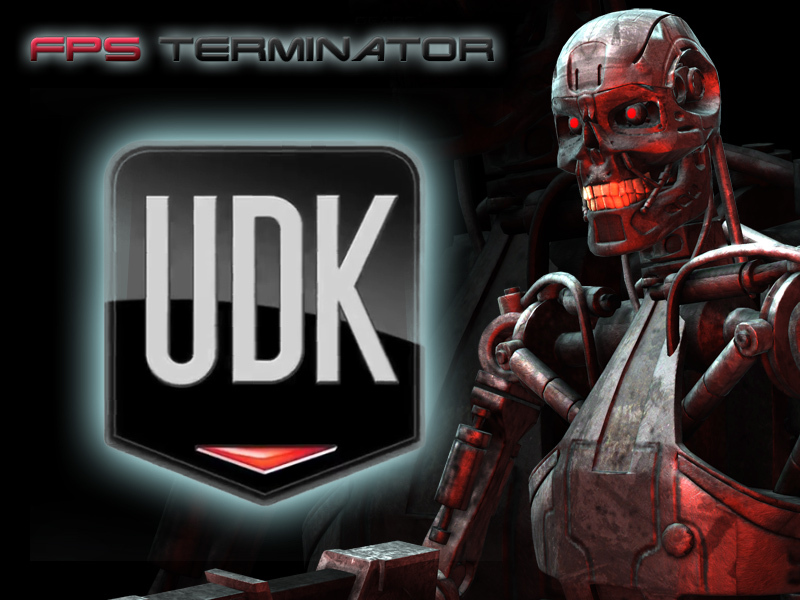 Welcome to the new FPS Terminator Site and Forum.